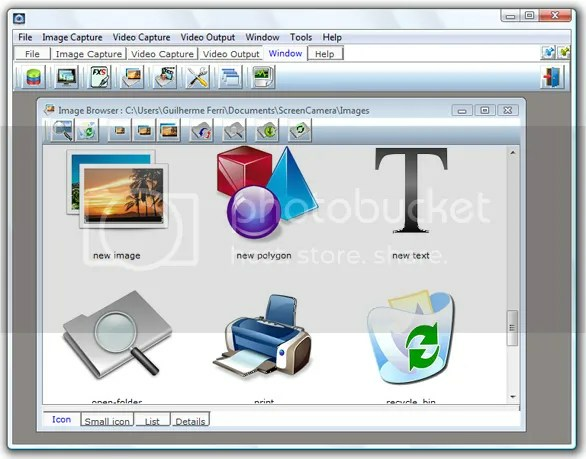 ScreenCamera.Net is a camera of video compatible with Skype, Google, and all programs and websites that work with devices of capture of video. With ScreenCamera.Net you can create complex and powerful solutions for conference of video with costs low. ScreenCamera.Net is able to work with multiple devices (multiple webcams and monitors) and features a wide array of special effects. The application also bundles an Image and Video Browser and a special utility to schedule video broadcasting. ScreenCamera.Net works with layers. Each layer represents a vectorial object. You can also integrate ScreenCamera.Net in an development environment.With ScreenCamera.Net you can make the integration and remote automation of capture of video and streaming of video into your application. Have a video camera to share on the Internet! Does this offer still available? 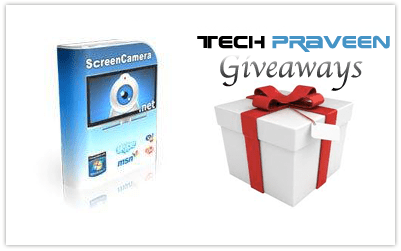 I want to join this kind of contest and win the ScreenCamera. Thanks Praveen! It still active. So far I just registered a couple of days ago and hoping I can get the free giveaway.